Disney has updated and enhanced the Mobile Ordering System in the Disneyland App and Disney World‘s My Disney Experience App. The new update will make the Mobile Order System easier to navigate and include more photos of items. There will be easier navigation within the System through an improved design and colorful icons. More photos have been added to the system of menu options, and users with certain allergies or dietary restrictions can better discover the options that may meet their needs at participating locations. The updates have already taken place in the Disneyland App and are coming soon to Disney World‘s My Disney Experience App. The Mobile Order System allows you to place meal and snack orders from wherever you are in the park. Once you arrive at the restaurant and tap “I’m here,” your order will be ready for pick up at a designated window — without waiting in line to order and pay! 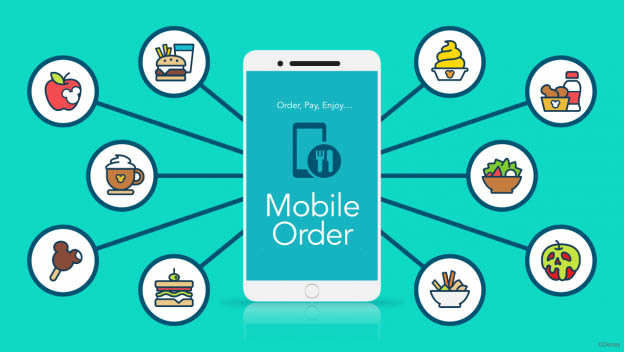 Learn more about the Mobile Order System here. 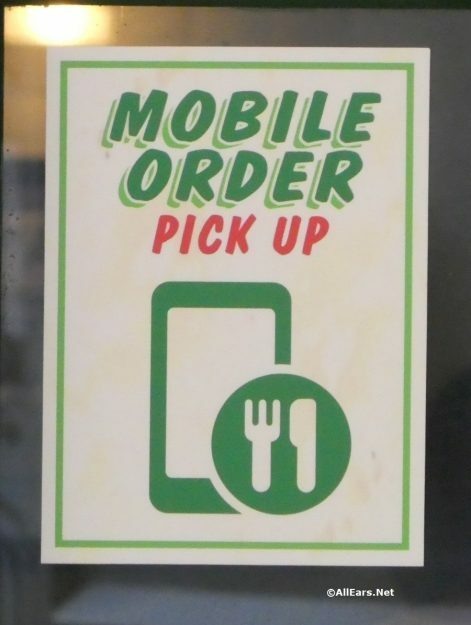 Have you ever used the Mobile Order System in Disneyland or Disney World? Let us know in the comments below! 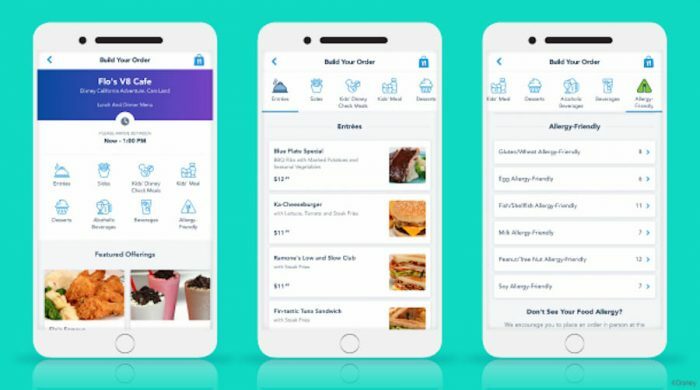 Can you pay for your mobile order with Disney Gift Cards? Or have it billed to your room? You can not charge to room at this time. Mobile ordering and reservations are not linked. You need to enter a cc or debit card # into mobile app. Can you use a DVC or passholder discount on mobile orders? The mobile order system can’t take discounts yet, but I believe they are working toward that… hopefully it will be a new feature added soon!